Sharon Harley, MD PC Notice of Privacy Practices This notice contains important information about our privacy practices which were revised pursuant to the Health Insurance Portability and Accountability Act of 1996 and related regulations. This notice describes how your Protected Health Information may be used and disclosed, and indicates how you get access to this information. Please review it carefully. If you have any questions about this notice, please contact our Privacy Officer: JeanReid (678) 904-5999 jean@sharonharleymdpc.com. 1. We are dedicated to maintaining the privacy of your medical information. In conducting our business, we will create records regarding the treatment and services we provide to you. 2. Your medical records are our property. However, we are required by law: a. To maintain the confidentiality of your medical information; b. To provide you with this notice of our legal duties and privacy practices concerning your medical information called Notice of Privacy Practices; c. To follow the terms of our notice of privacy practices in effect at the time. 3. This notice provides you with the following important information: a. How we may use and disclose your medical information; b. Your privacy rights regarding your medical information; and c. Our obligations concerning the use and disclosure of your medical information. Changes to this Notice The terms of this notice apply to all records containing your medical information that are created or retained by us. We reserve the right to revise, change or amend our notice of privacy practices. Any revision or amendment to this notice will be effective for all of the information that we already have about you, as well as any medical information that we may receive, create, or maintain in the future. You may request a copy of our most current notice during any visit to our practice. We may use and disclose your medical information in order to bill and collect payment for the services and items you may receive from us. For example, we may contact your health insurer to certify that you are eligible for benefits and we may provide your insurer with details regarding your treatment to determine if your insurer will cover, or pay for your treatment. We also may use and disclose your medical information to obtain payment from other third parties who may be responsible for such costs. Also, we may use your medical information to bill you directly for services and items under applicable law. Health Care Operations We may use and disclose your medical information to operate our business. These uses and disclosures are important to ensure that you receive quality care and that our organization is well run. An example of the way in which we may use and disclose your information for our operations would be to evaluate the quality of care you received from us. We may also disclose your information to doctors, nurses and students for review and learning purposes. We maintain safeguards to protect your Protected Health Information against unauthorized access and uses. We may share your protected health information with third party “business associates” that perform various activities (e.g., billing, transcription services) for the practice. Whenever an arrangement between our office and a business associate involves the use or disclosure of your protected health information, we will have a written contract that contains terms that will protect the privacy of your protected health information. We may use or disclose your protected health information, as necessary, to provide you with information about treatment alternatives or other health-related benefits and services that may be of interest to you. We may also use and disclose your protected health information for other marketing activities. For example, your name and address may be used to send you a newsletter about our practice and the services we offer. We may also send you information about products or services that we believe may be beneficial to you. 5. Performing regulatory compliance/reporting, and public health activities; responding to requests for information from regulatory authorities, responding to government agency or court subpoenas as required by law, reporting suspected or actual fraud or other criminal activity; conducting litigation, arbitration and performing third-party liability, subrogation and related activities. 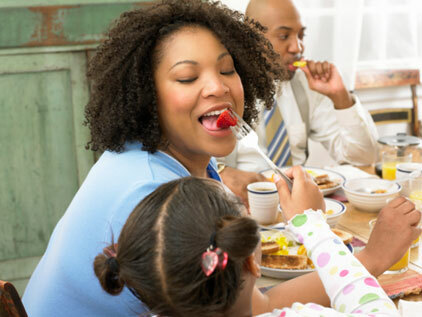 If you have prediabetes, you need to start making lifestyle changes quickly. Which Sleep Style Is Healthiest? Your preferred p.m. pose could be giving you back and neck pain, tummy troubles, even premature wrinkles. 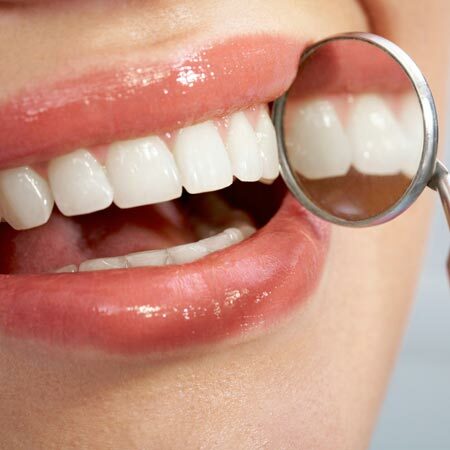 Your overall health is more closely linked to your oral health than you might expect.